Eight years after he swapped Gothenburg for a new life in Japan, Life Is Beautiful is set to make the most amazing of returns to his hometown. 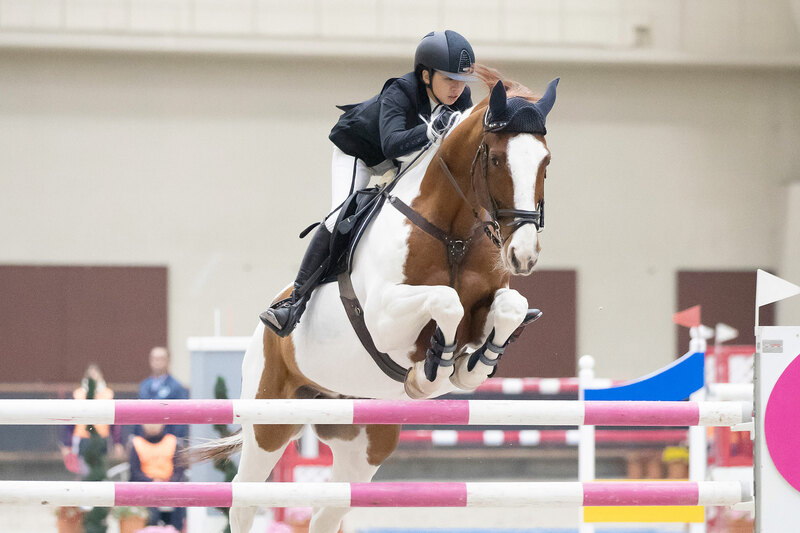 Born in 2003, the first eight years of his life were spent competing in Driving Dressage, low-level cross country and Jumping meets and carrying enthusiastic kids in the Swedish city. 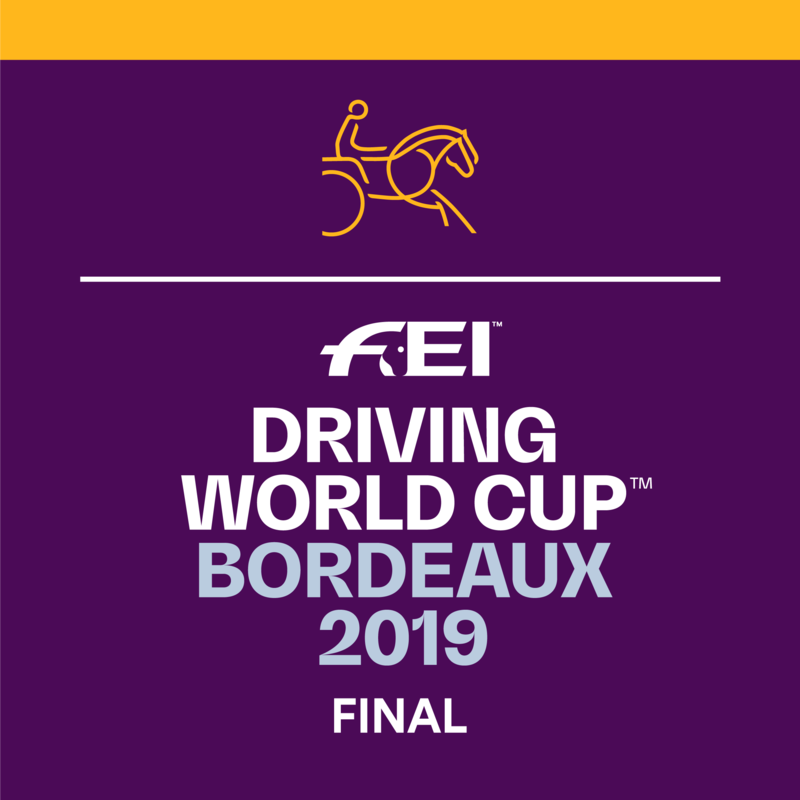 Incredibly, Life Is Beautiful is to head back ‘home’ to Sweden in April for the Longines FEI Jumping World Cup™ Final as Japan’s champion Jumping horse along with top athlete Shino Hirota. It’s fair to say that Life Is Beautiful’s potential wasn’t immediately apparent to Shino and her husband Ryuma. Ryuma, an Olympian equestrian athlete himself, bought the gelding in Sweden in 2011 after a recommendation from his business partner Bruce Goodin, the New Zealand Jumping athlete. Ryuma was looking for horses for his customers, but he was a little suspicious of Bruce’s confidence. “He told me this coloured horse would be great for me,” Ryuma recalls. “But I didn’t trust him because he was jumping so low with such a small jump. But Bruce let me ride and build up to a big fence and he jumped great! “I was not supposed to buy him, but I loved his colour and I thought if this coloured horse can jump big fences, it’s a lot of fun! Ryuma recalls that Shino wasn’t thrilled that money had been spent on this rather ungainly looking horse “without a real plan”, but he was soon winning people over in Japan. Within a year he had finished second in Japan’s 1.4m championship, and his incredible trajectory went into the stratosphere when he and Shino finished top of the FEI Jumping World Cup™ Japan League having won three legs and come second in the other two. In an amazing coincidence, Life Is Beautiful had secured a place in the Final in the year it would be staged in Gothenburg, his place of birth. Perhaps it is working with people who truly understand him that has helped him turn into an unlikely World Cup standard horse. “He is a very positive horse, who is also wise and very strong,” Ryuma says. “He loves freedom and playing around, and hates too much control. So how will Life Is Beautiful prepare for Gothenburg the biggest challenge of his career? Shino and Life Is Beautiful will prepare for Longines FEI Jumping World Cup™ by heading to Bruce Goodin’s stables in Sweden for training, and take part in big indoor shows to prepare for the challenge of competing at international level. Shino says: “It’s the first time for me to show in Europe so I’m very excited to learn new things. Of course, Shino is reaching her peak at just the right time for a Japanese athlete and next year could be preparing to perform in front of the entire world at the Tokyo 2020 Olympic Games. After an incredible few months, a new-found confidence means she now sees opportunities rather than obstacles. "Honestly, before I didn’t think I could go to international level," she says. "But now the only challenges I see before me are the big fences!"